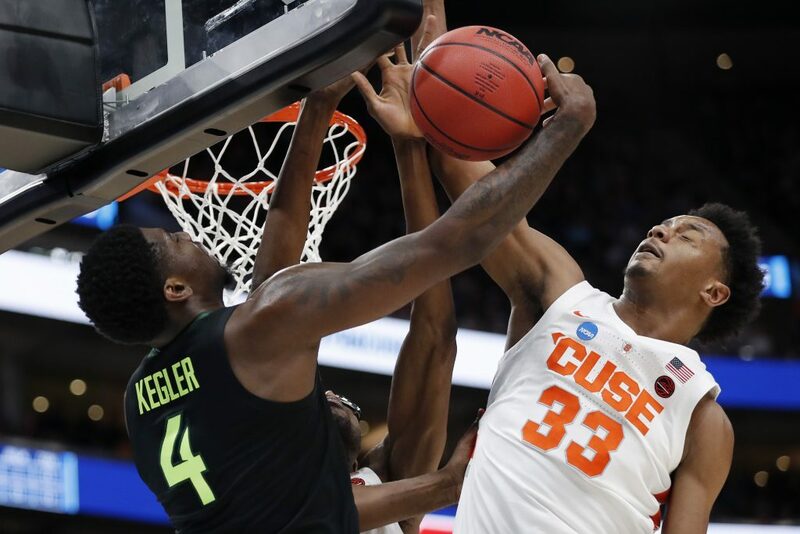 The Baylor Bears are victorious in the 1st round of the NCAA tournament in a 78 to 69 win over the Syracuse Orange-men Thursday night in the west region. Both teams came out shooting lights out beyond the arch in the first half as the Bears uncharacteristically rained a barrage of 3 balls hitting 10/18 in the first half and then 5/11 in the 2nd half. 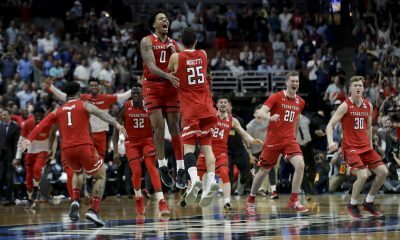 Both teams ended up with a total of 28 three-pointers made in the game, the most in NCAA history for a non overtime game. 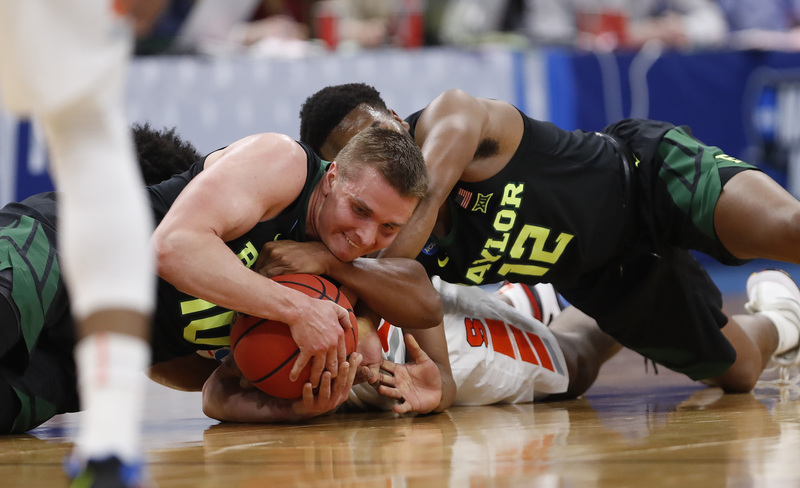 Baylor regrouped after losing four straight coming into the first round of the tournament. Makai Mason # 10 scored 20 points in the match. Ultimately the long ball was the difference and transition play by Baylor that led to easy buckets. Jim Boeheim and the Orange-men were just out hustled by the bears offense. Baylor will face # 1 seed Gonzaga in the 2nd Round in Utah this Saturday. The Longhorns dropped a hard-fought 4-1 decision to Baylor. Road trips highlighted by Alex Rogers dropping a new school record in the 5000m. Longhorns and Cowboys combined for 21 runs on 25 hits. Sophomore catcher Mary Iakopo went 2-for-3 to raise her series average against the Sooners to .800 (8-10).